The Public Information Office reports the details of an Aided case that occurred on December 27, 2013 at 7:35 pm in Syosset. 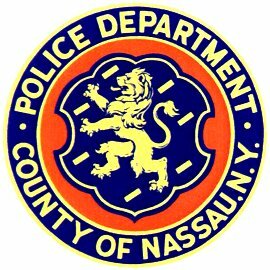 Syosset, NY - December 28th, 2013 - The Public Information Office reports the details of an Aided case that occurred on December 27, 2013 at 7:35 pm in Syosset. Second Precinct officers and a Nassau County Police Department ambulance responded to a Pickwick Drive W. residence for a 35 year woman in labor. Upon arrival, officers and an AMT (Ambulance Medical Technician) successfully delivered a baby boy at 7:50 pm. Both mother and baby were transported to an area hospital and are reported to be doing fine. Subject: LongIsland.com - Your Name sent you Article details of "NCPD Assists Woman in Labor in Syosset"